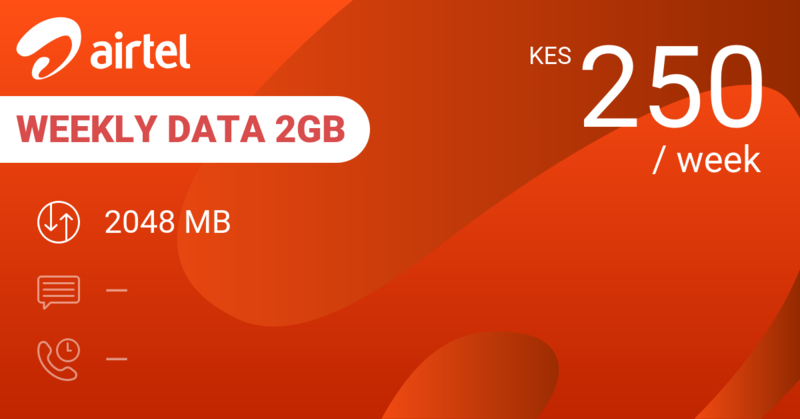 You get 12 GB of data to use over a period of 90 days for 3000 KES. 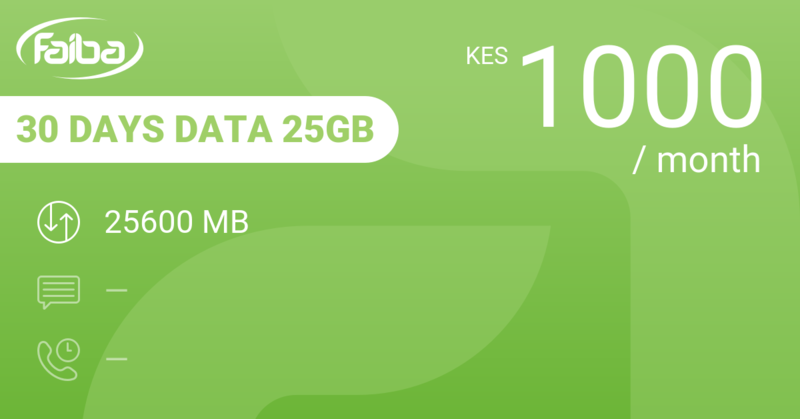 That's a poor 137 of MB to use per day on average at a daily cost of 34 KES. At first sight this is reasonable value for money, but looking closer at other bundles, there are far better offers available. 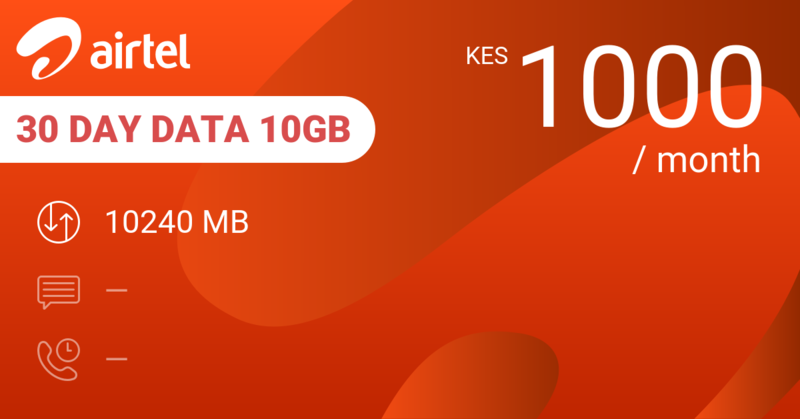 At 1500 KES you can buy Airtel 30 Day Data 10GB that gives you 10 GB of data for a month. 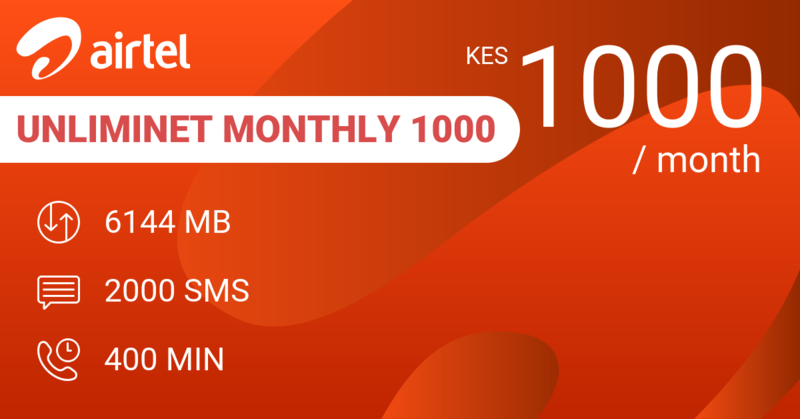 According to us, Airtel UnlimiNET Monthly 1000 is their best value for money bundle at this price level with 6 GB of data, some free access to WhatsApp, Twitter and Facebook plus 2000 SMS and 400 minutes. 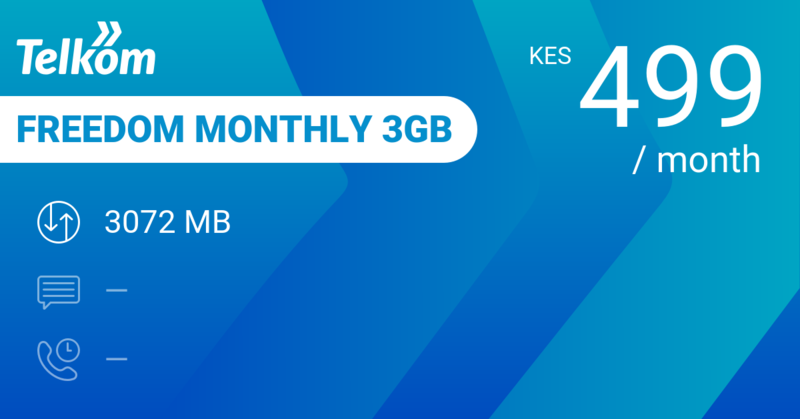 Of the other operators we recommend Telkom's monthly Freedom Monthly 3GB at 499 KES with 3 GB of data + 3 GB on 4G plus 50 MB on WhatsApp per day plus 1800 minutes on-net calling with off-net at 3 KES per minute. 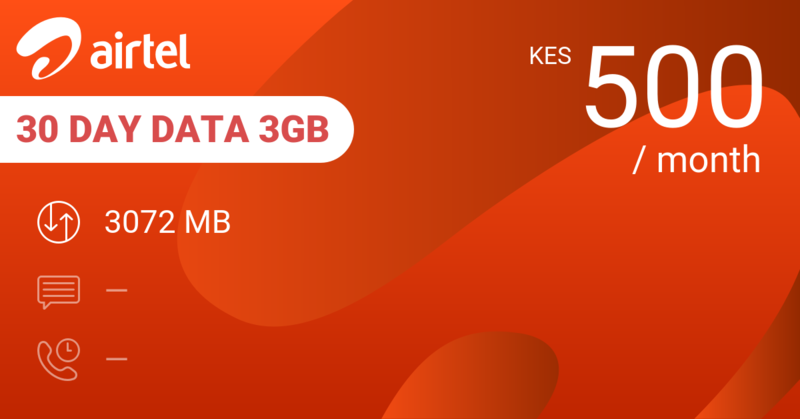 Safaricom Flex Monthly 1700 for 1499 KES gives you 5 GB of data, 5100 SMS or 566 minutes per month in Flex. 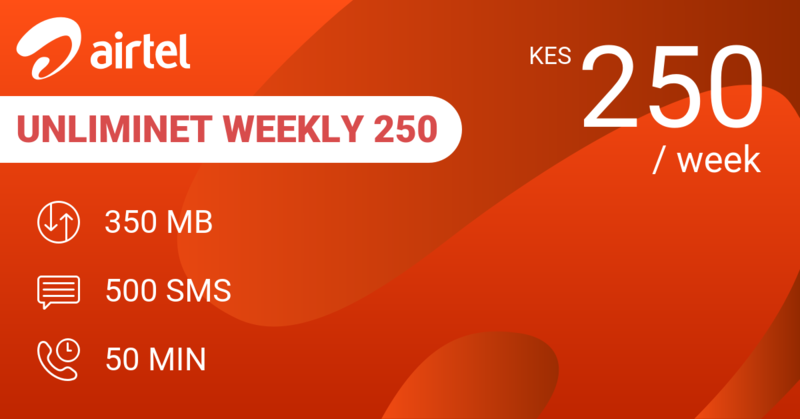 Faiba 30 Days Data 25GB is the best of the pack with 25 GB of data for a month at 1000 KES.  But first check that you are on 4G and that your phone is compatible with their network. Our review conclusions: Looks deceive. We're not buying this bundle.